Confidence Martial Arts is the premier martial arts school of the Wilmington Area! We are conveniently located in the beautiful Pine Valley area of Wilmington next to Play It Again Sports on South College Road. Confidence Martial Arts has been serving the Wilmington Area for over twenty years helping individuals better themselves through martial arts training both mentally and physically. School owner, Chief Master Paul Leitzke, is an 8th Degree Black Belt in the American Taekwondo Association and has been training in martial arts for over thirty years. He has had multiple school locations in the past including Havelock, New Bern, and Morehead City. Master Leitzke is currently focused on helping the Wilmington community develop through the teachings of traditional martial arts with Chief Instructor and 5th Degree Black Belt, Max Crucitti and Krav Maga Chief Instructor and 4th Degree Black Belt, Matthew Hemker. Our primary focus at Confidence Martial Arts is to help individuals improve themselves through the teaching of life skills such as integrity, confidence, respect, and discipline that are a primary part of our martial arts curriculum. Our staff is required to go through rigorous training including at least 300 training hours of instruction in addition to their own personal training in order to become nationally certified instructors. 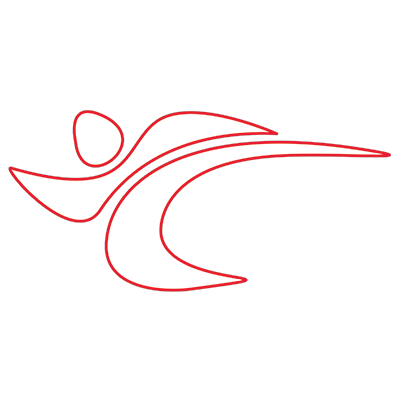 Confidence Martial Arts is also nationally accredited through the ATA, which is the largest martial arts organization in America with 1000 different locations!